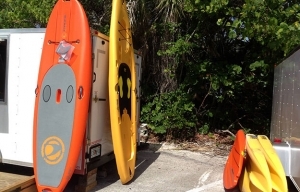 Rent CANOES and KAYAKS too! and a variety of snacks. delicious cold or icy treats too! River. 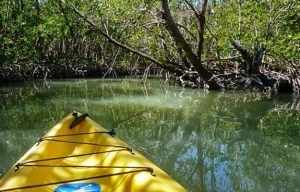 Kayaking Tours last 2-3 hours. Minimum of 3 people needed. 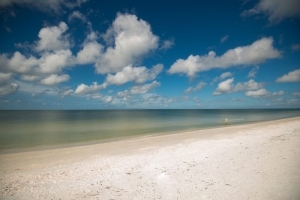 This tropical beach paradise has over one and a quarter mile of oceanfront recreation. 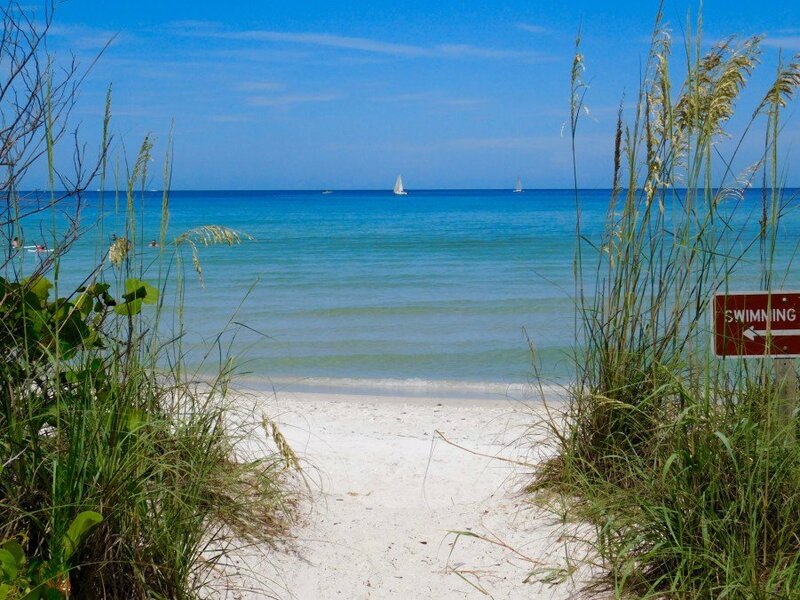 While you beach comb and collect shells you’ll enjoy the variety of birds that make Delnor-Wiggins Pass State Park one of Florida’s Bird Trail destinations. 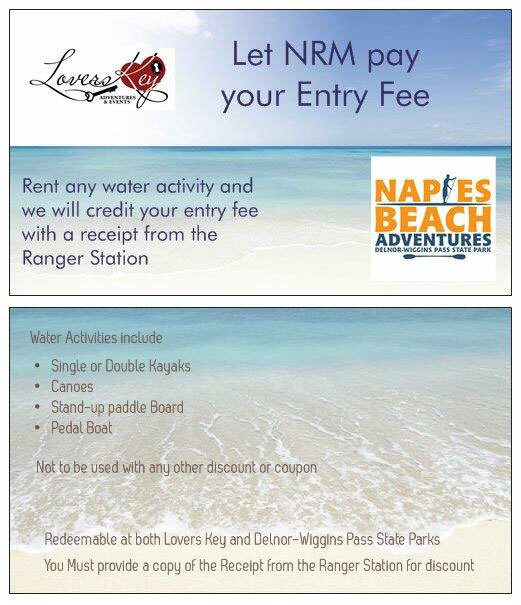 In the turquoise waters, you can swim, sunbathe and snorkel. 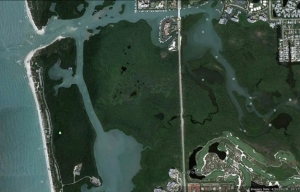 This park also boasts a shady picnic area open to the beach. 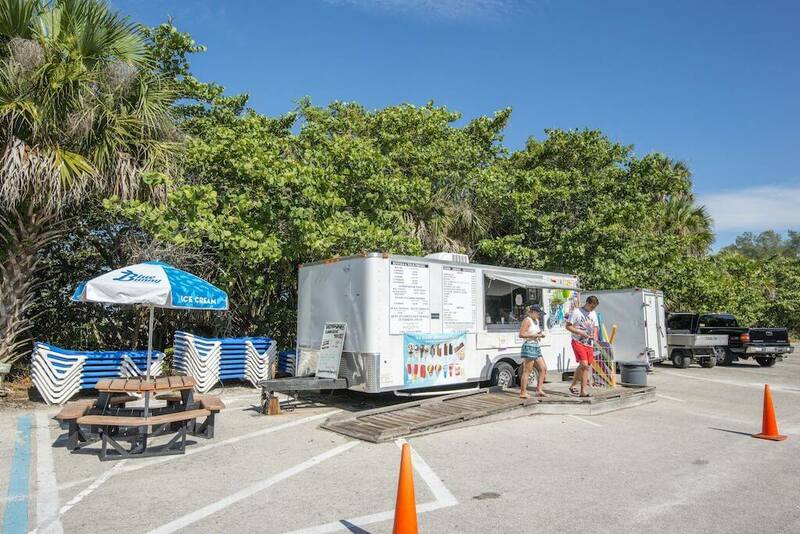 There picnic tables and benches overlooking the water waiting for you to savor throughout the beach. 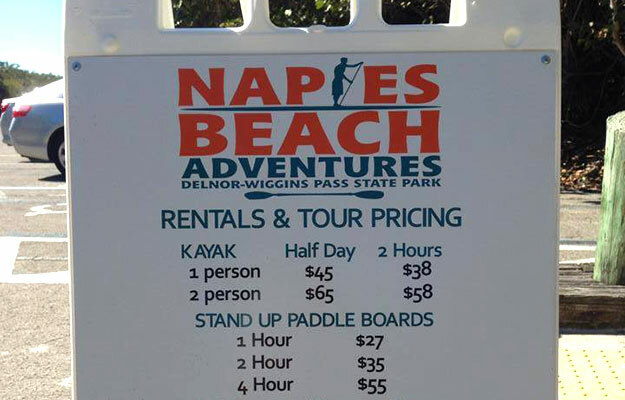 For fun-filled activities and adventure here at the Park, as well as conveniences that can’t be beaten, Naples Beach Adventures offers kayak tours as well as beach chair, umbrella, paddleboard, canoe, and kayak rentals. 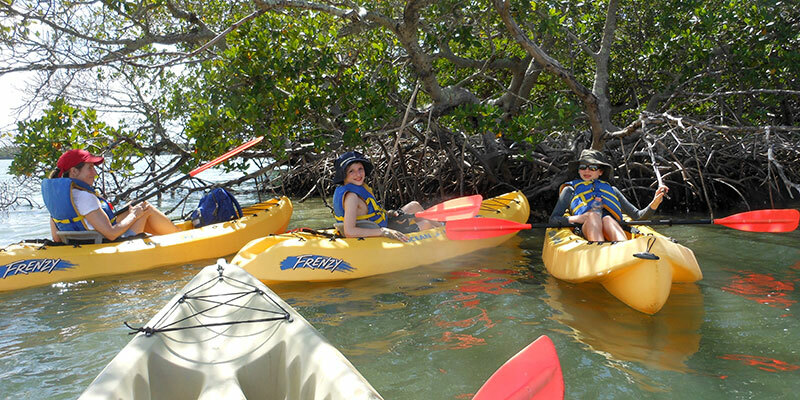 For tour reservations and rentals of bicycles, canoes, and kayaks, call us today at (239) 596-9842. 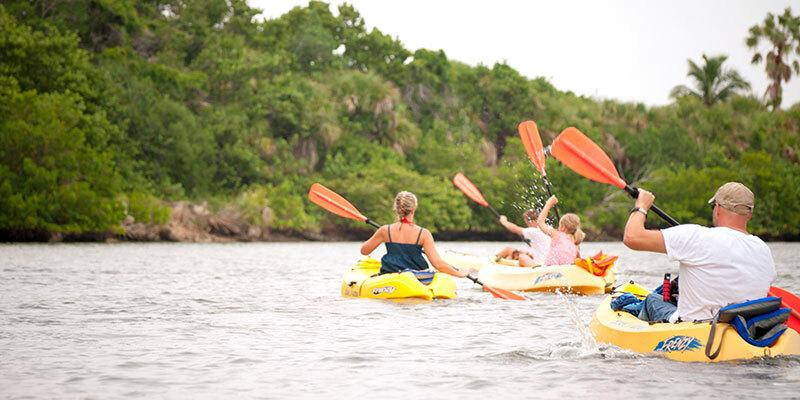 Enjoy pristine Florida beach and waterways, from kayak, paddleboard or the soft white sand. We can’t wait to see you here!